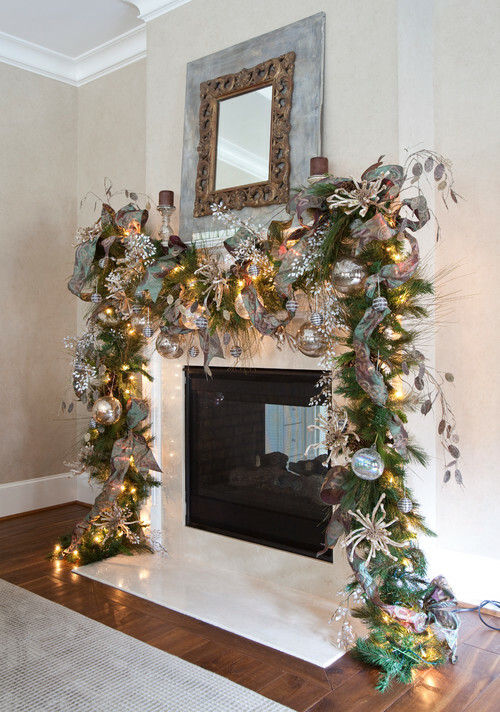 Christmas Decor: 3 ‘Skye’ Mantle Garlands | Christmas All Year ~ It's Ever Christmas! 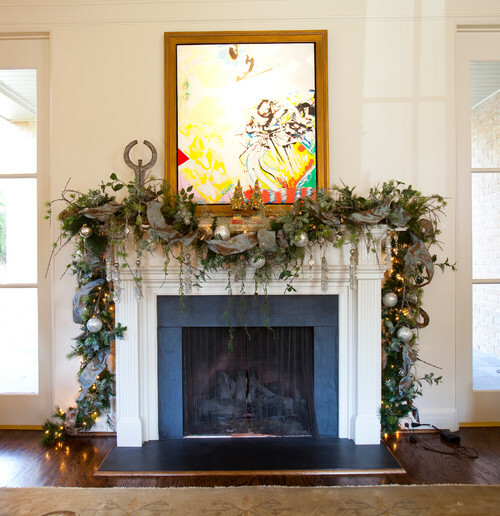 The three beautiful garlands featured in these photos are decorated in soft skye-blue themes accented with silver, ecru-cream, white and/or green colors and are cascading on equally beautiful mantles! 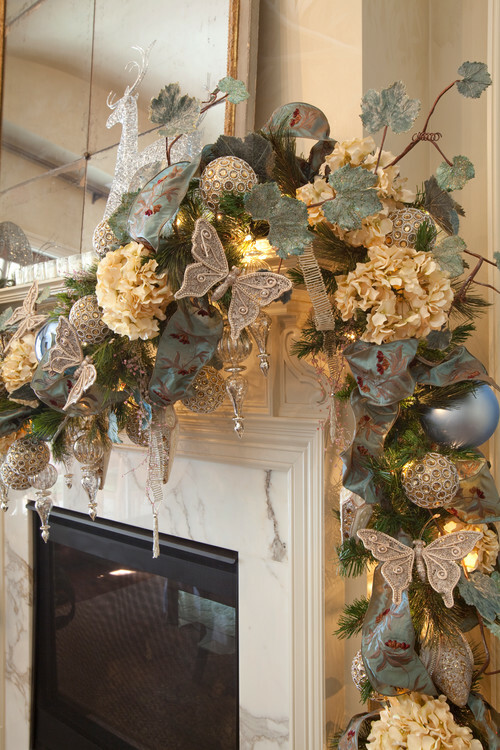 My favorite of the three gorgeous garlands is the second one featuring butterflies. I think the mirror in the third image appears to be a perfect accessory for the garland in the second image, as well. 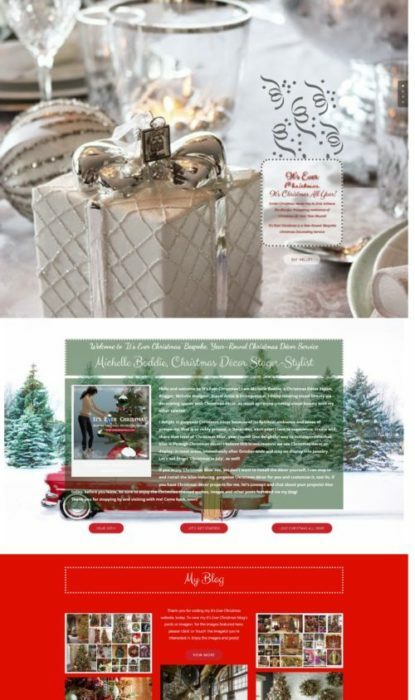 This entry was posted in Christmas Decor, Christmas in November, Fireplace Mantles, Garlands and tagged 365 Days & Nights of Christmas!, Christmas, Christmas dogs, Christmas ornaments, Cristes Maesse, Cristes-messe, Dies Natalis, Il Natale, Kerst-misse, the Mass of Christ, Weihnachtsfest. Bookmark the permalink.